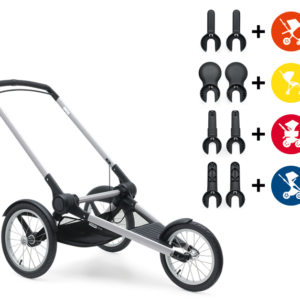 Designed with active parents in mind, the Bugaboo Runner comes in two version; as a complete jogging stroller and as an accessory for existing Bugaboo owners, offering an easy, click-and-go jogging extension. 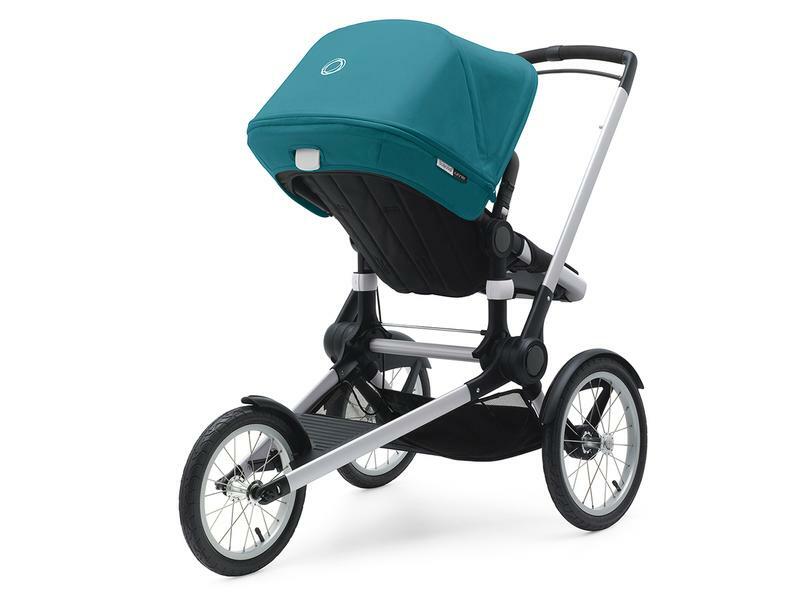 The large under seat basket will hold your essentials and most accessories are compatible with the stroller. In characteristics Bugaboo fashion, you can choose to have the seat facing you, or facing the world. What are you waiting for? Run free! 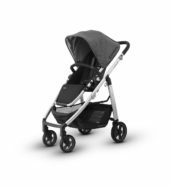 Spacious Bugaboo Runner seat suitable from 9 months to 37.5 lbs. 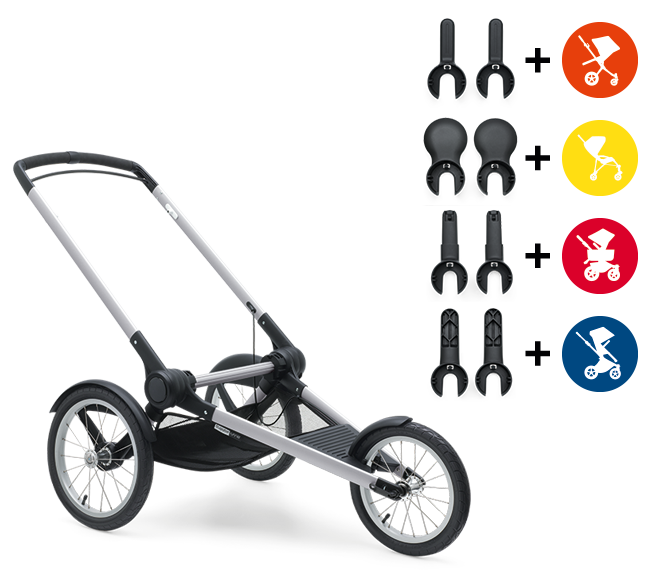 The Bugaboo Runner is a separate chassis designed purely for running and is compatible with: Bugaboo Cameleon seat, Bugaboo Bee (2010 model and onwards) seat, Bugaboo Donkey seat-version 1.1 and Bugaboo Buffalo seat. 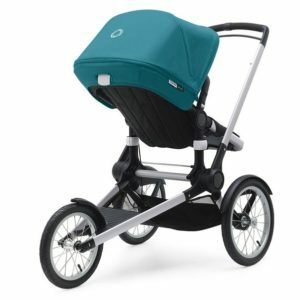 Weight (chassis, adapters, wheels, Bugaboo Runner seat, underseat basket): 27.9 lbs. Folded: 34"L x 26.6"W x 16.5"H, Unfolded width: 28"